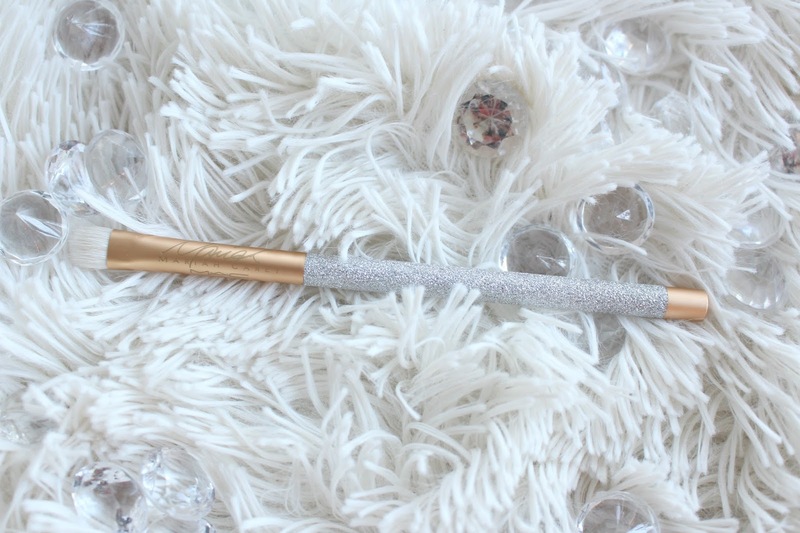 The Sephora Collection Glitter Happy Brush Set is basically any makeup, sparkle and gold lovers dream! So pretty you barely want to touch it. Available on Sephora for $106 CAD, but as I'm writing this post it is on sale for $74, and has been for about a week. 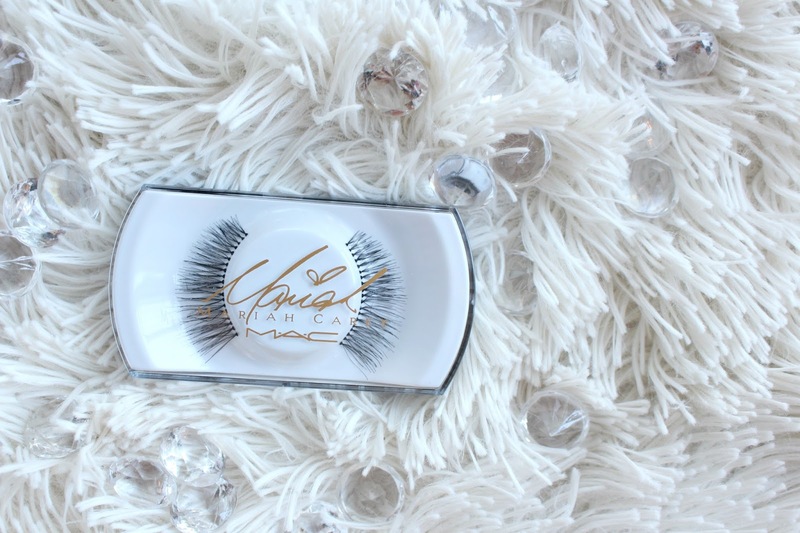 This is a cruelty-free set, not tested on animals. Always a plus! 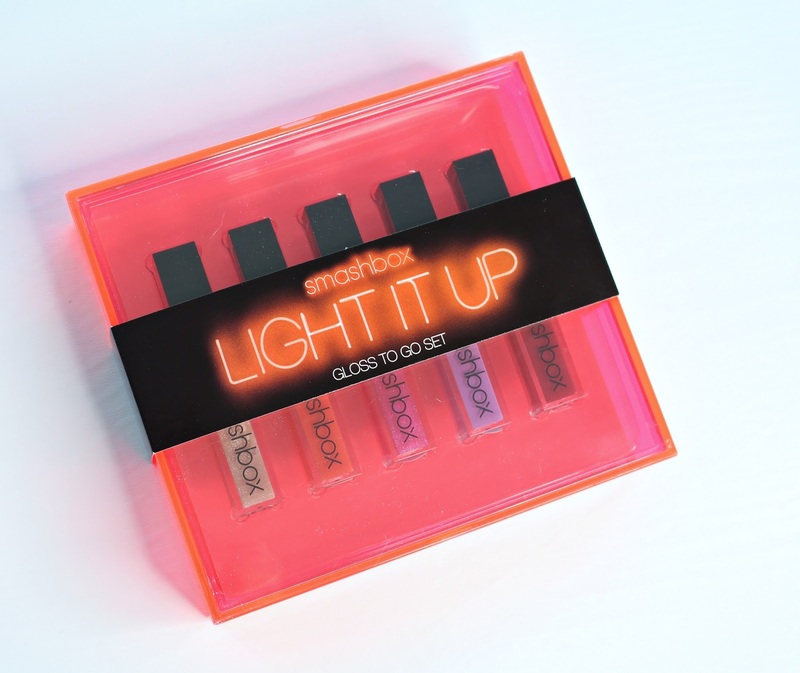 I mentioned this set in my Sephora Holiday Gift Guide on my YouTube Channel if you'd like to see more fun options. Sephora says "This brush set contains all the brushes you need to create any full-face look". The base is solid, heavy and a transparent acrylic with TONS of gold glitter suspended in there. It feels very sturdy, by no means flimsy or cheap. 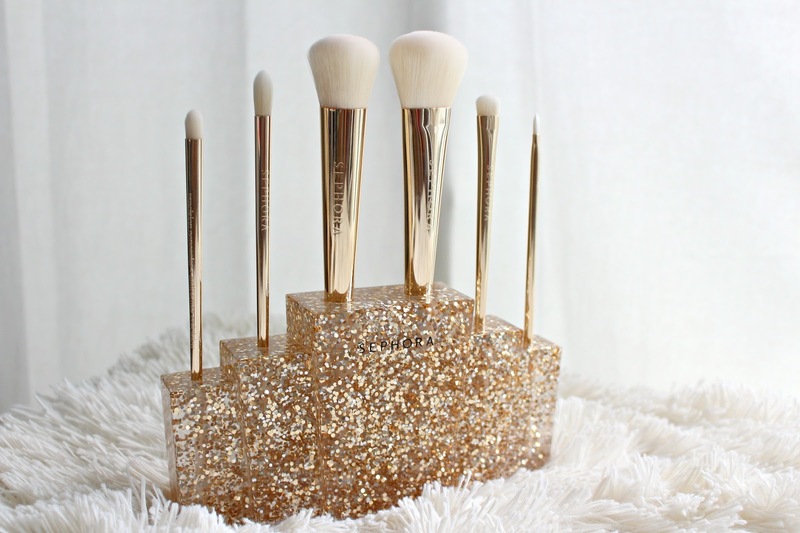 I've actually reused the gold box that the brushes come in as well, there is a little glitter fallout from it but I've placed it on my vanity it's just as pretty as the brush base. There are holes along each level of the base that are meant for each of the 6 brushes. The Sephora Glitter Happy Brush Set contains a blush brush, powder brush, crease brush, precision concealer brush, allover shadow brush and lip brush. They feel light in your hand, but not too light - you can tell they are a quality make. The handles are gold and come to a point that is an opaque cream colour. 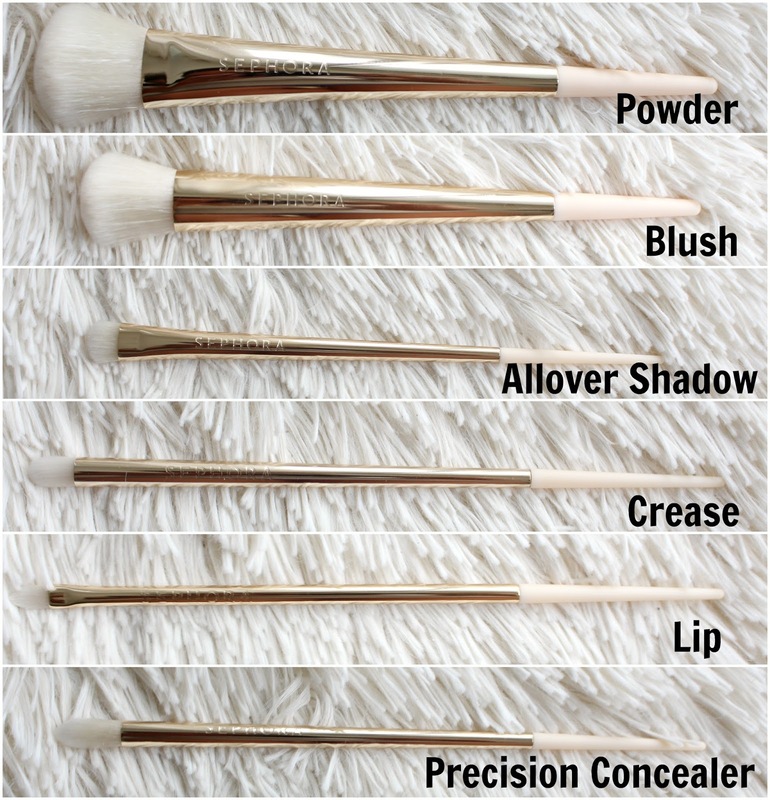 The brushes themselves are a cream colour as well, and incredibly soft! My only issue with this set are the lip brush and precision concealer brush. They could both do the same job to me and it is a missed opportunity to add another useful brush. To get a "full-face look", I would really need an eye blending and or crease brush with some fluff to it. 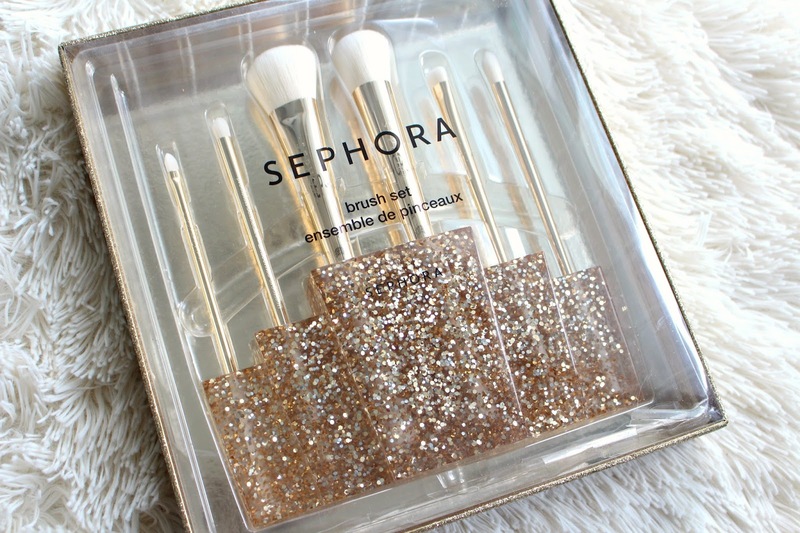 Overall, I think the Sephora Glitter Happy Brush Set would make an amazing gift. You don't even need to wrap it! It's something any beauty junkie would be happy to display on their vanity. *This item was provided for my review. Quo Holiday 2016 has launched! 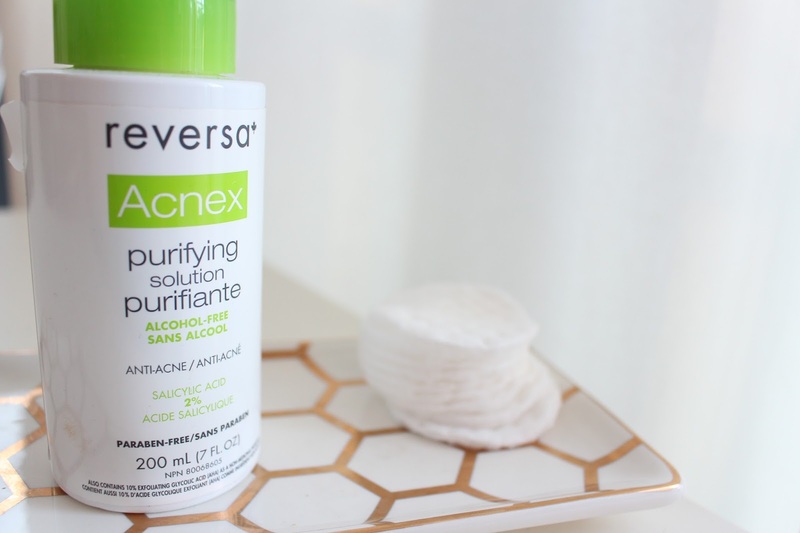 Available at Shoppers Drug Mart with products and price points for everyone. 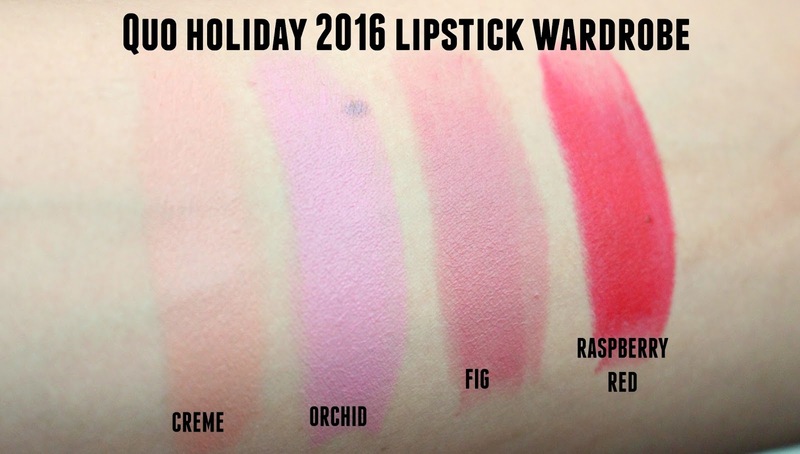 Today I wanted to focus in on the Quo Holiday 2016 Luxury Lipstick Wardrobe. 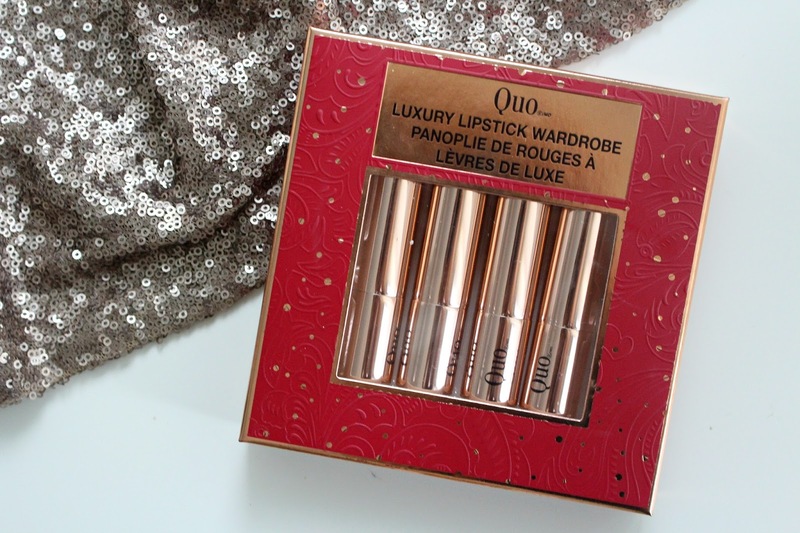 The Quo Luxury Lipstick Wardrobe comes with 4 full size lipsticks and retails for $30. For the most part, the entirety of Quo Holiday 2016 comes packaged in burgundy boxes with hints of rose gold. This is also reflected in the packaging of the lipsticks. They have very sturdy, weighty feeling tubes - feels very high-end! Rose gold, with a silver inner tube. 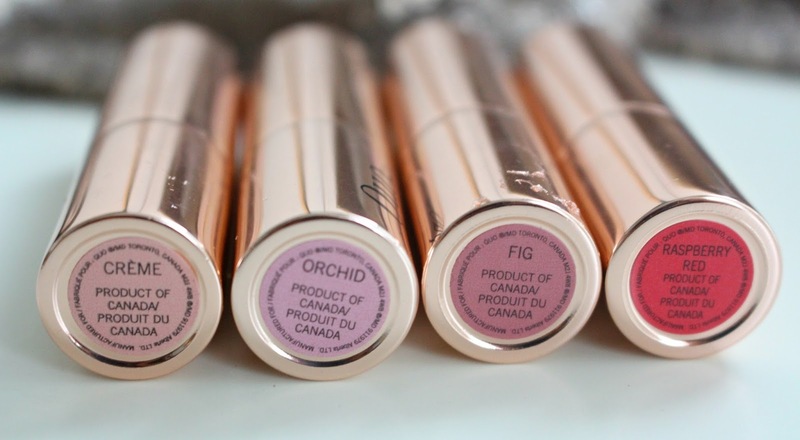 The formula on these lipsticks is impressive! I didn't know what to expect. 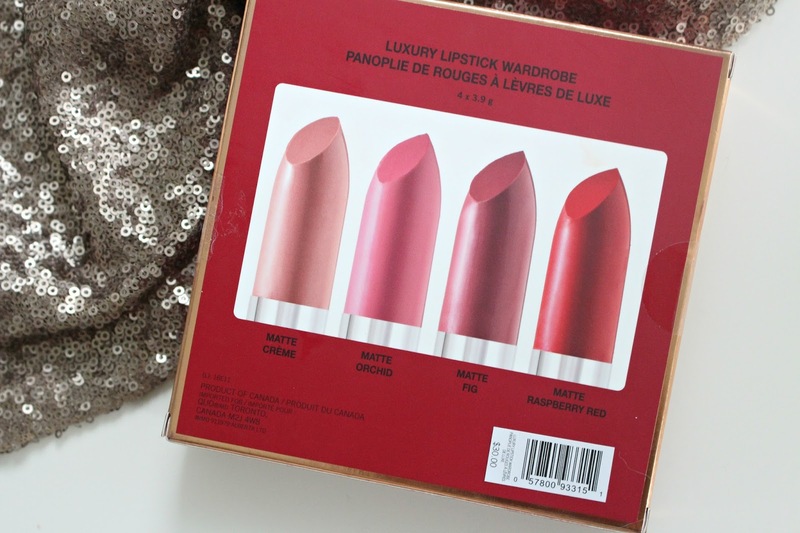 Sometimes lipsticks at the drugstore that come in holiday sets can be waxy and drying. 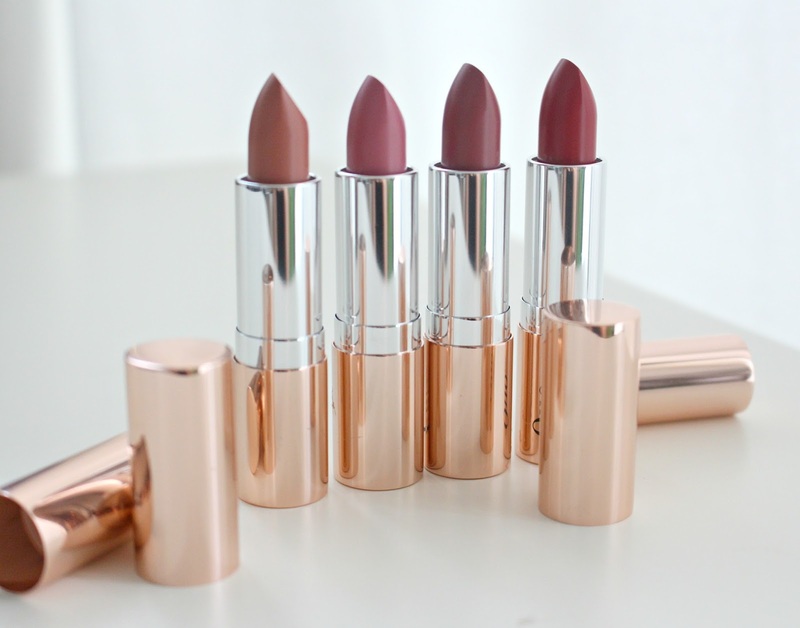 That is not the case with the Quo Luxury Lipstick Wardrobe. 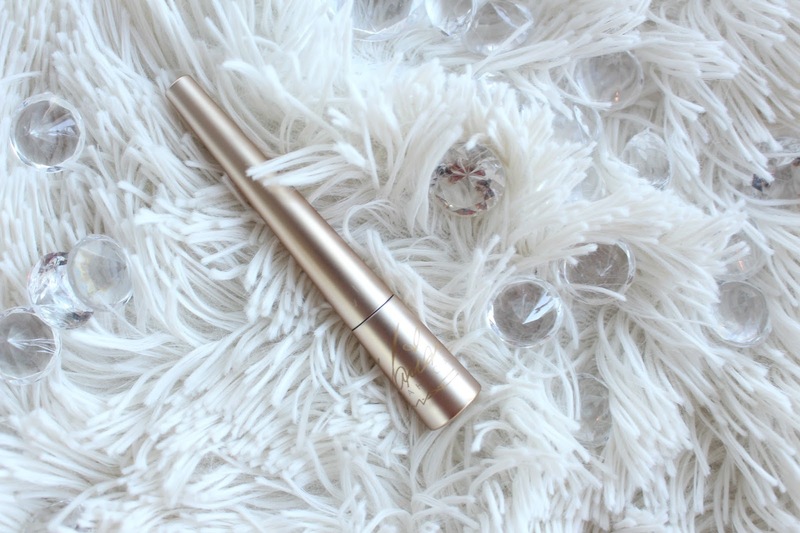 First of all, the bullet itself has a great shape, makes for easy application. 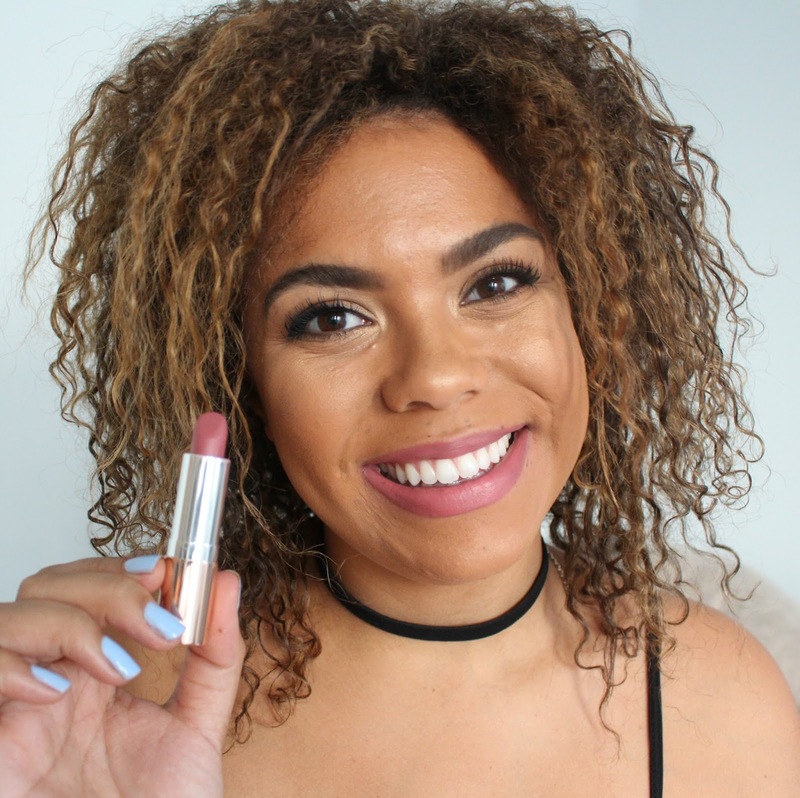 The formula is a creamy, demi-matte finish, perhaps full on matte, but does not leave your lips feeling dry. 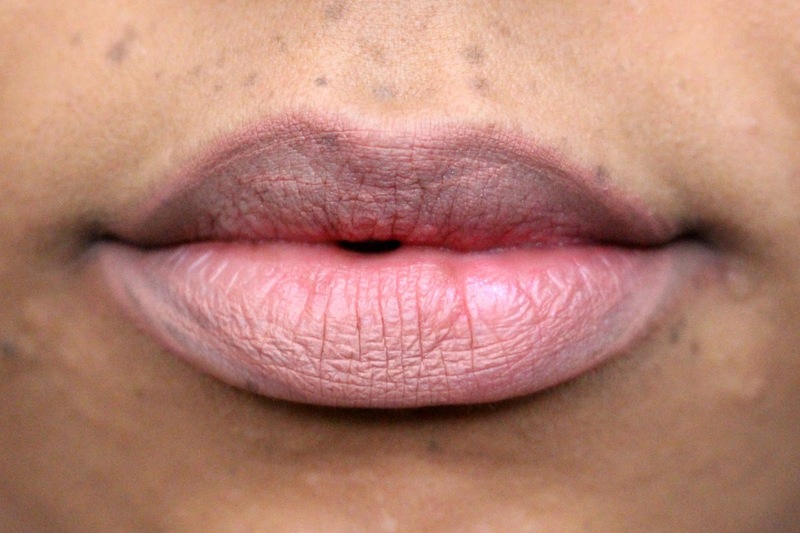 If you have particularly dry lips or dry patches a lip balm is always advised. 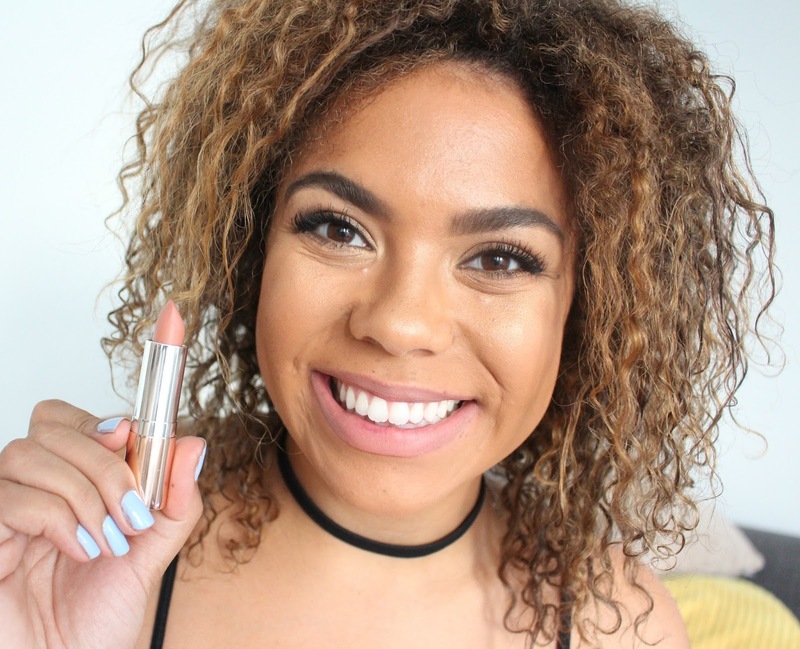 They matte shades will highlight any issues you have on your lips.They have great wear time, and no shades applied patchy. Overall, I think this is a really great set. 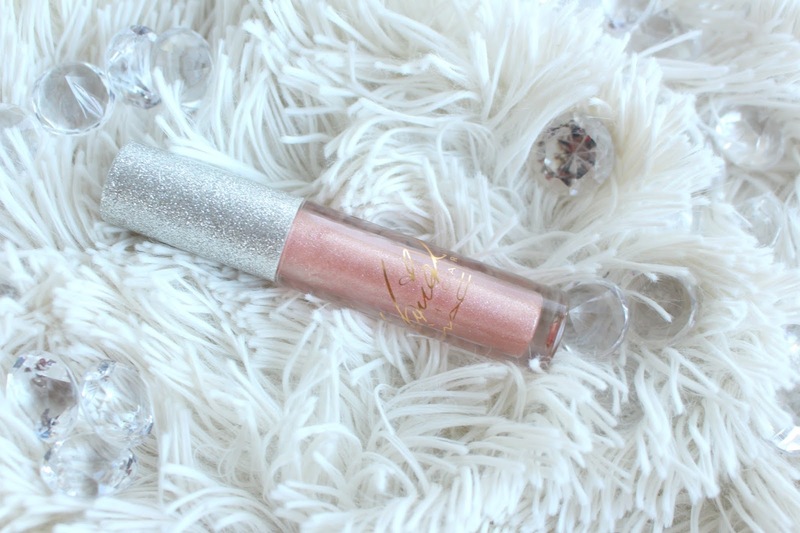 The lipsticks look and feel luxurious and the formula is nice too! 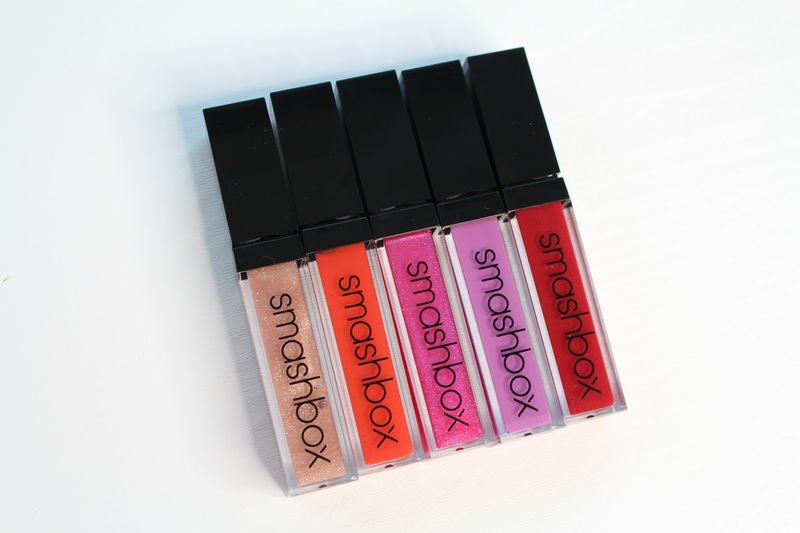 With drugstore prices always increasing, this set is essentially $7.50 a lipstick which is totally fair. The holidays are upon us, aka SO MANY HOLIDAY GIFT SETS. It's hard to know what is worth spending your money on. 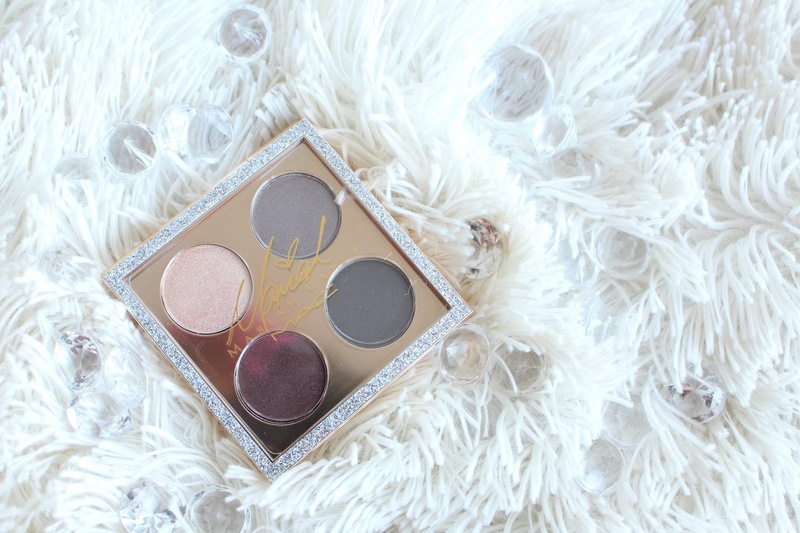 Tarte always releases a ton of options every holiday season, in varying price ranges and products. 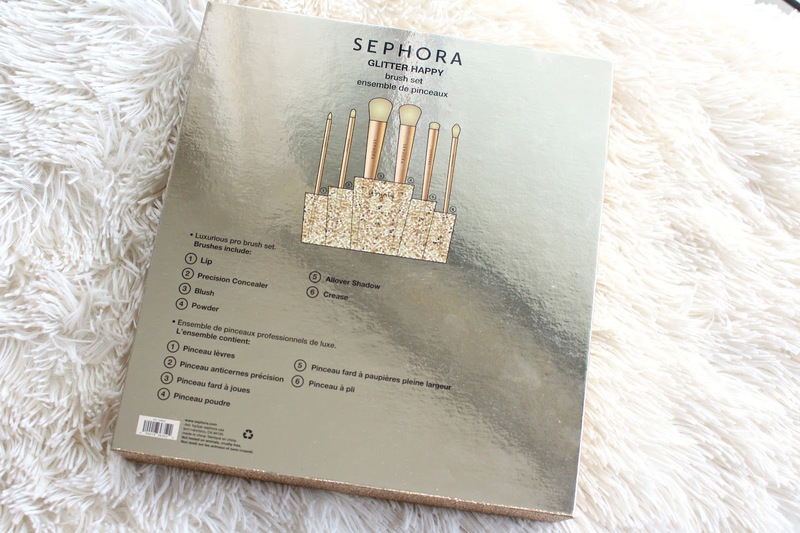 I've got a Sephora Gift Guide on my YouTube Channel if you'd like to see more. 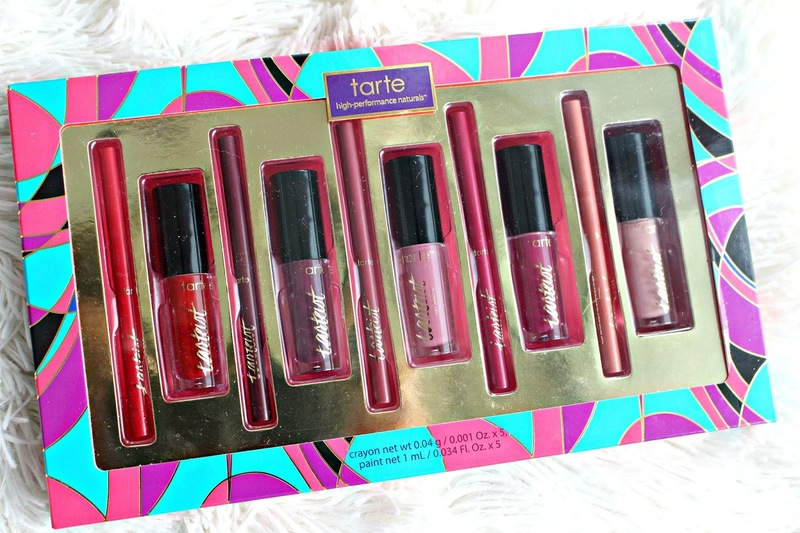 As a part of the tarte Holiday 2016 Collection, they've released their tarte Kiss Bliss Tarteist Creamy Matte Lip Paint & Crayon Set. This retails at Sephora for $46 USD/$60 CAD. 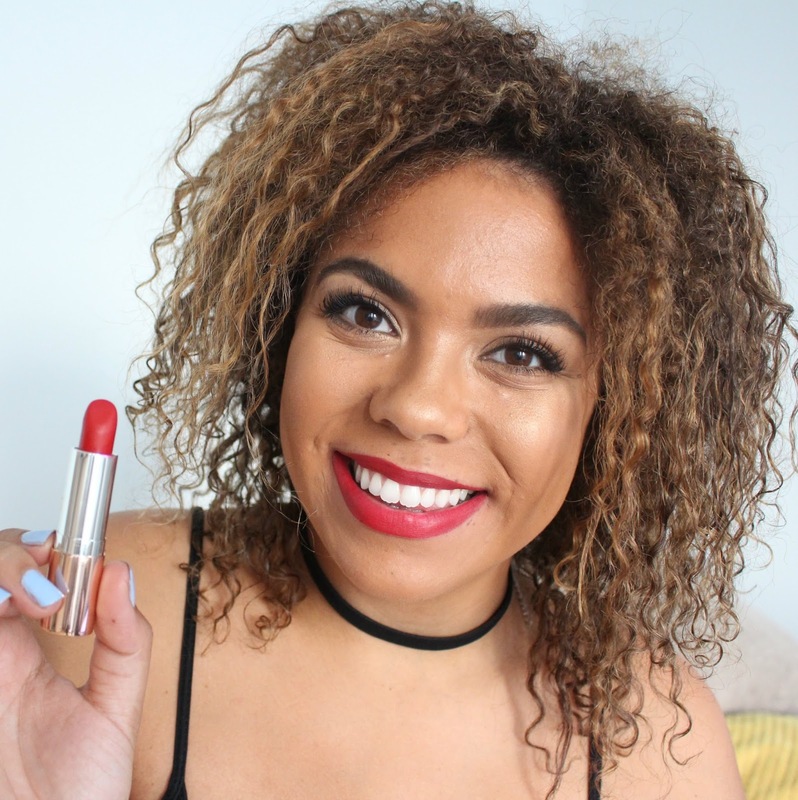 It's described on the Sephora website as "A 10-piece tarteist™ lip kit with two fan-favorite formulas in cleverly coordinating shades." 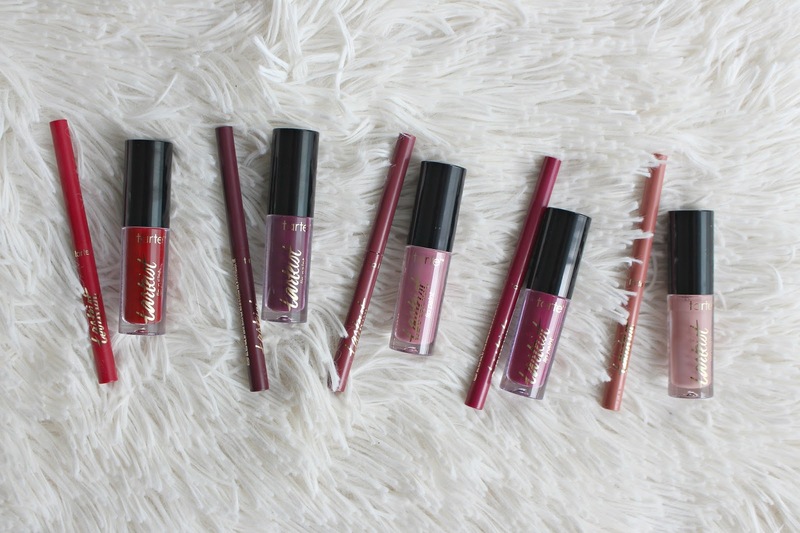 In this collection you will get 5 deluxe minis of the tarteist Creamy Matte Lip Paints and 5 deluxe mini tarteist Lip crayons. 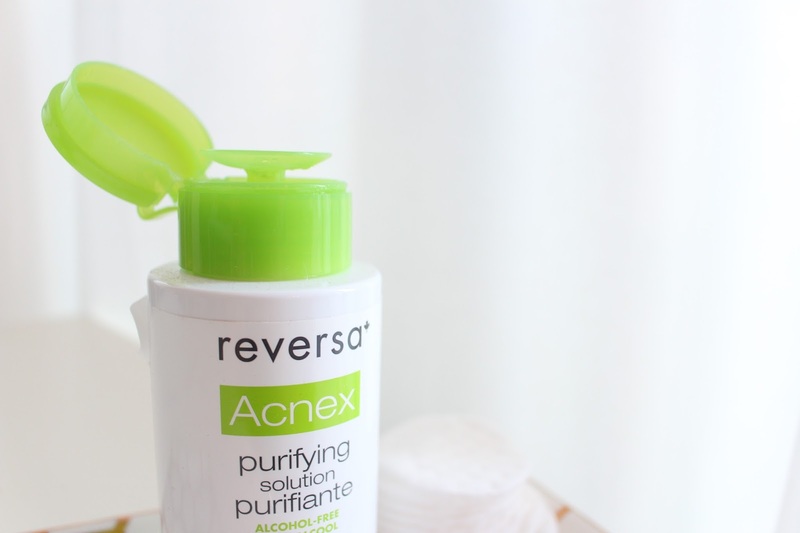 All formulated to be vegan and cruelty free without parabens and phthalates. 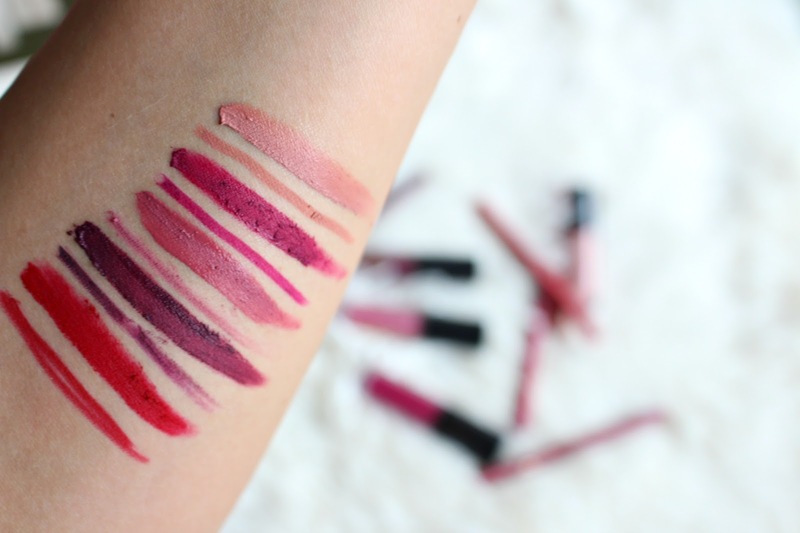 I don't even know where to start with the tarteist Lip Crayons. These were such an incredible let down. Not only are they super dry in formula, they crack off when you attempt to apply them to you lips. 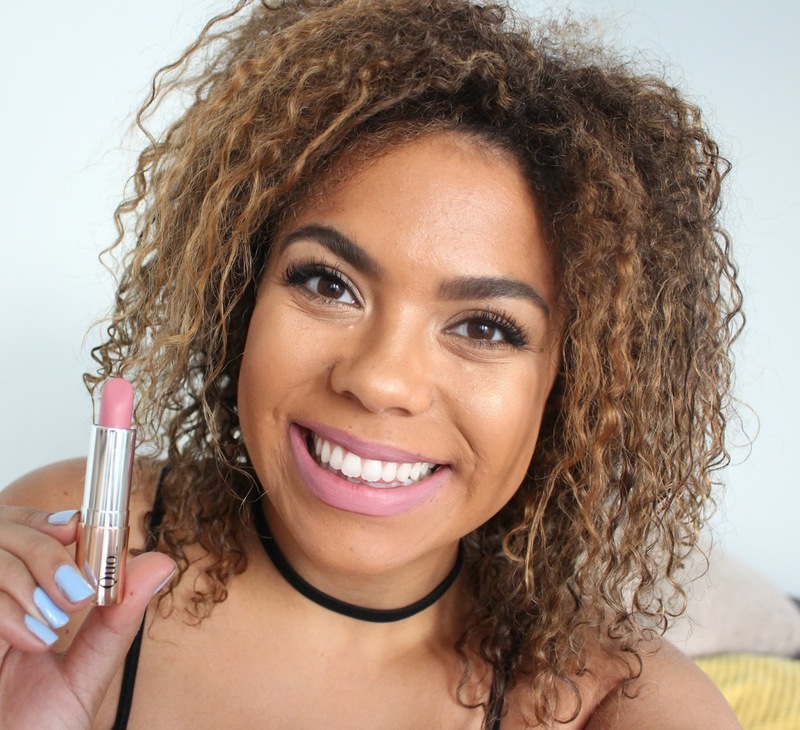 The plan was to do lip swatches but they left my lips looking and feeling so dry.. Let me know if you have tried these, did you like? According to reviews on the Sephora website, the feeling is mutual. I had much better luck with the tarteist Creamy Lip Paint. This is a mousse texture, that goes on matte. 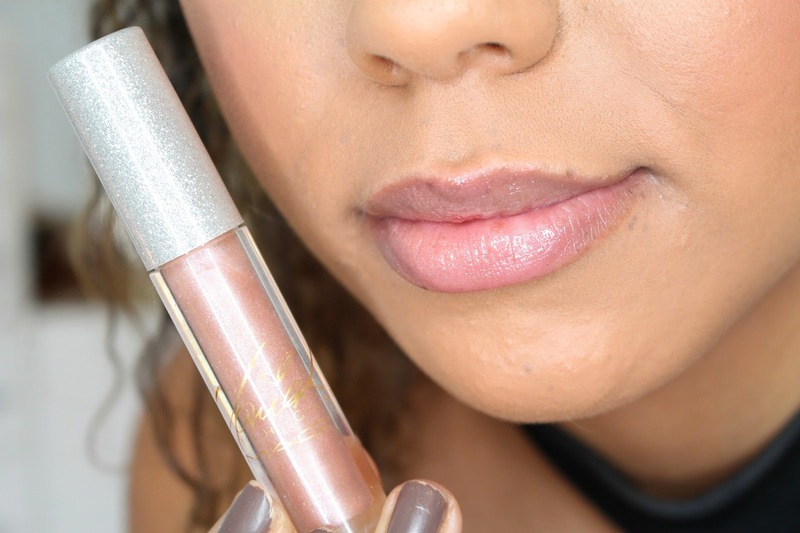 It does not apply liquid to matte like a typical liquid lipstick. I don't mind this, it makes them more comfortable to wear but not transferproof. I had no problems applying any of them with the exception of Chill, this was slightly patchy. The rest had a very consistent, even application. It's hard for me to recommend this set. 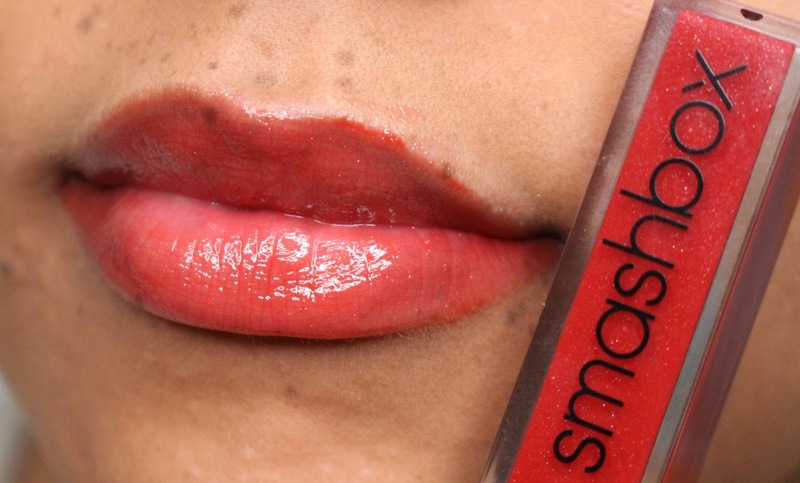 The lip paints are great, but the liners are basically a throw away option. I'd recommend just buying 2 full size lip paints and putting a cute bow on them ;). 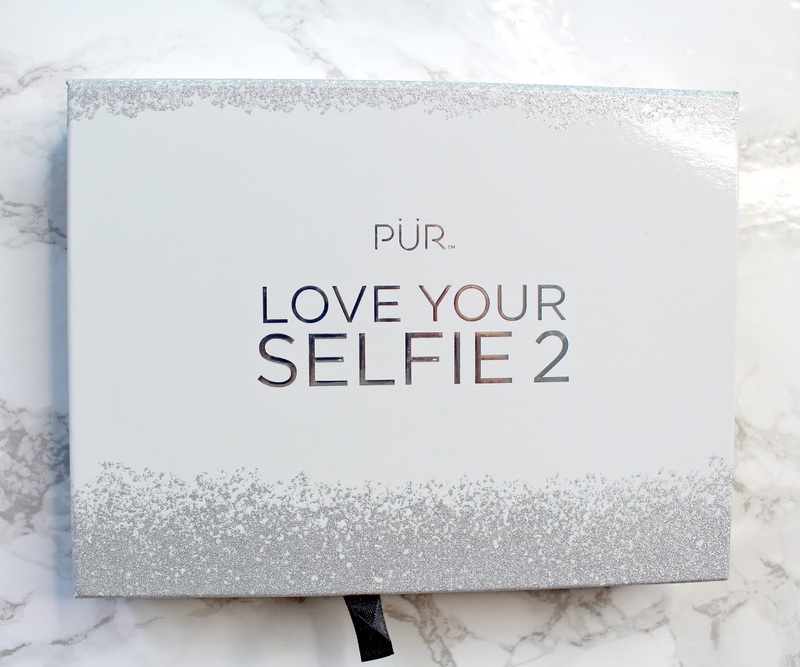 The sequel to the Love Your Selfie Palette/Kit, Pur recently released the Pur Love Your Selfie 2. 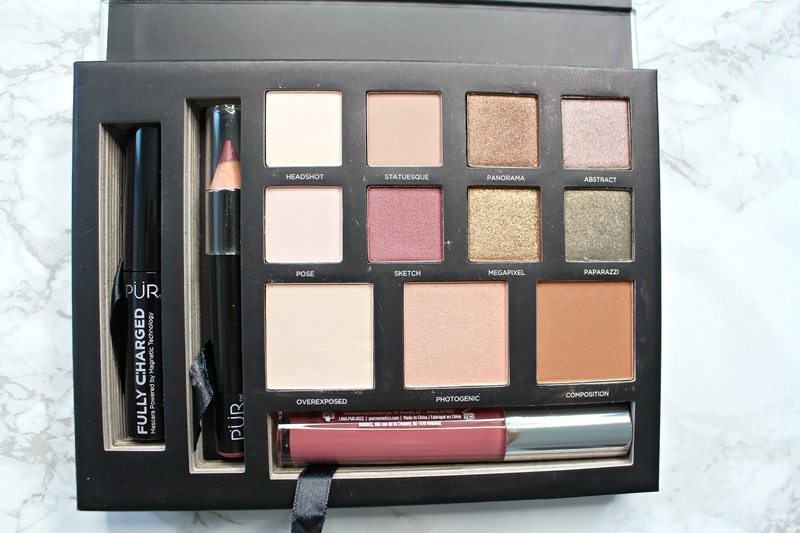 "A travel ready palette with everything you need for the perfect close-up". Retailing for $42 at Ulta and valued at $140! 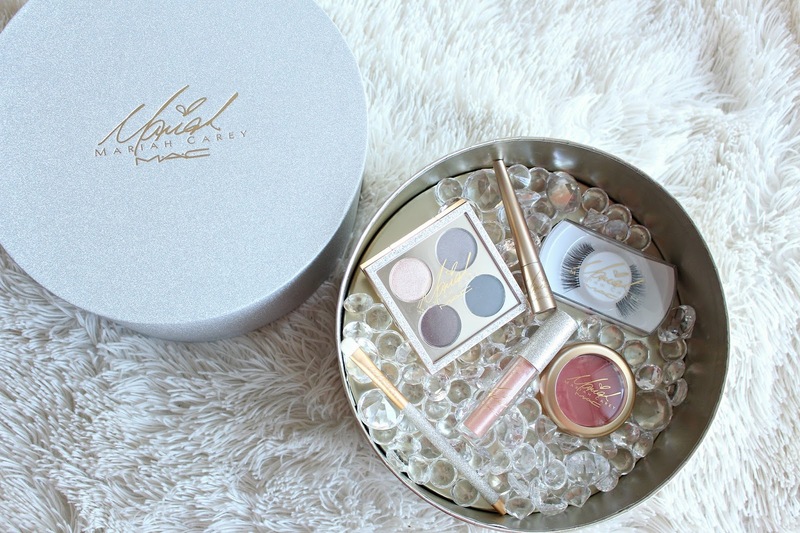 It comes complete with 8 eyeshadows, 3 face powders, a mascara, a lipgloss and lip pencil. I hadn't tried these first version of this palette but I am so glad I got my hands on this one. 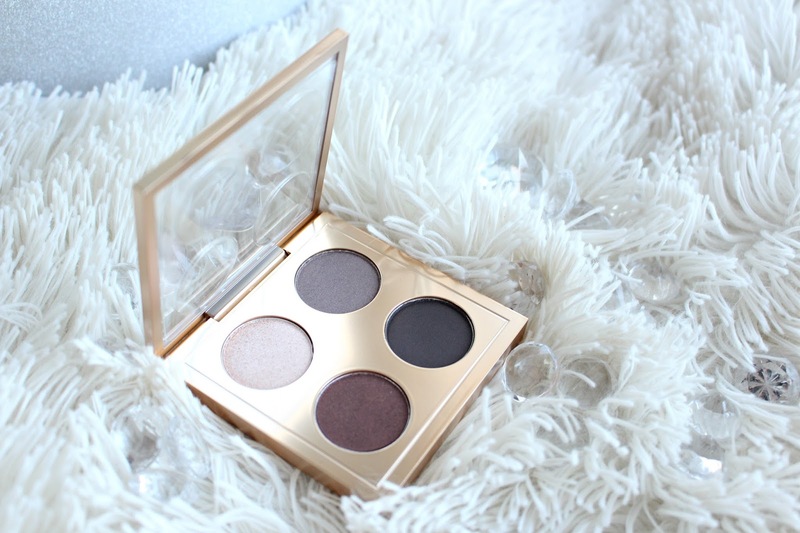 It's very rare I try an "all in one" palette and love it! 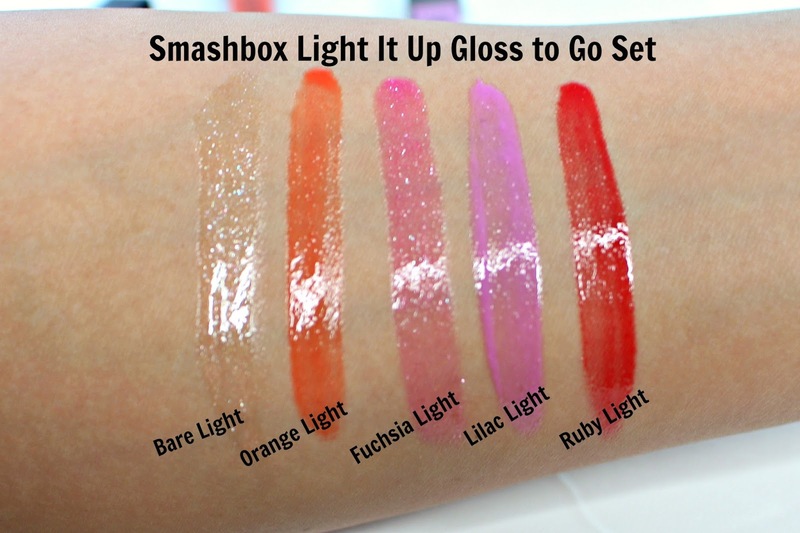 Generally something is off, face products are too pale, lip products built in (I hate that) or it is just too bulky. The packaging is so pretty, although it may get dirty when travelling. The white and silver is so clean and chic. The palette also has a nice size mirror, if you are on the go a good mirror/lighting combo is tricky. 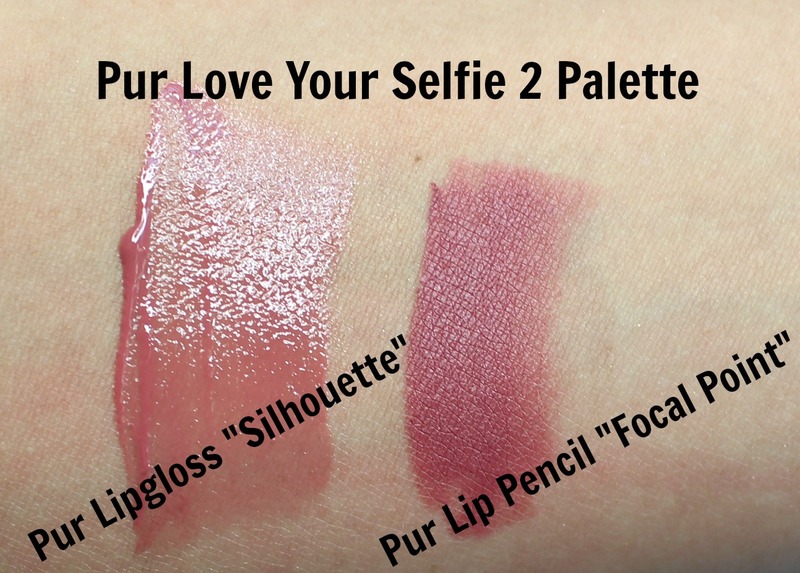 I'm really glad the lip products are not in pans in the palette, that is a huge pet peeve of mine. Not only does it make it hard to keep the powders and cream separate but then unless the palette is in your purse you cannot touch up! 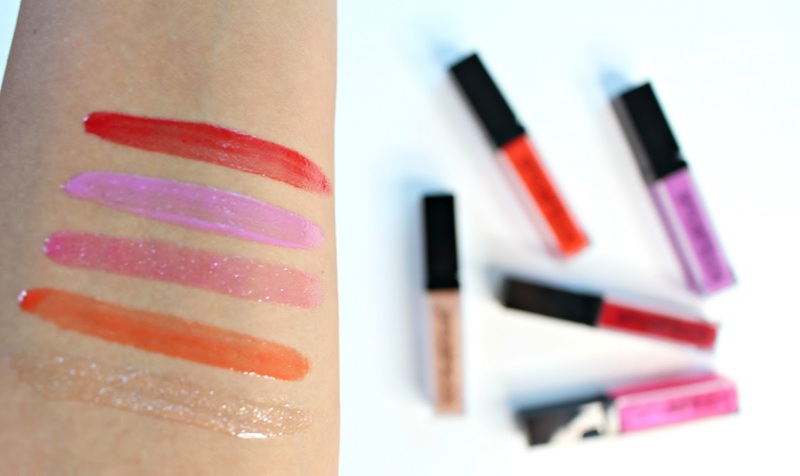 I'm not sure if the lip products are full size but they are far more than any deluxe size sample, and who ever finishes a lip product anyways?! 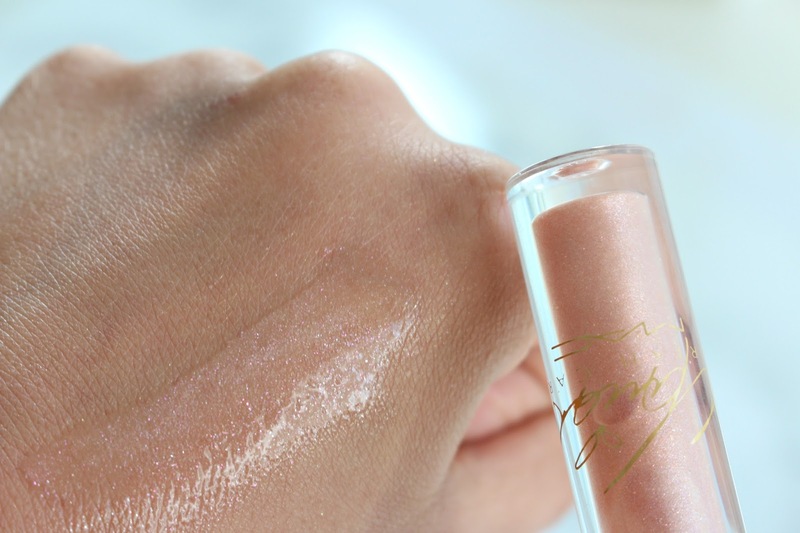 The Pur Lipgloss in Silhouette is beautiful, I love a nudey-rose lip and this is just that. It also had great lasting power without being sticky. 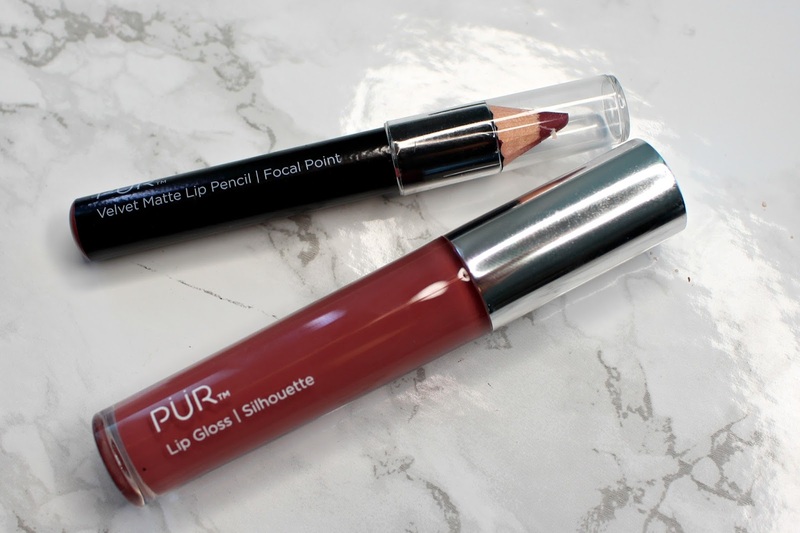 The Pur Lip Pencil in Focal Point is a slightly deeper rose with some more brown in it. 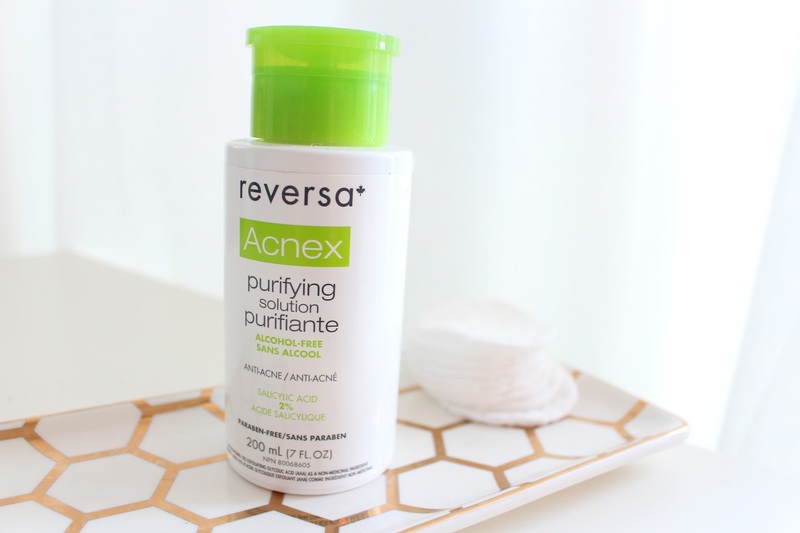 A very comfortable matte formula, that wore well throughout the day. 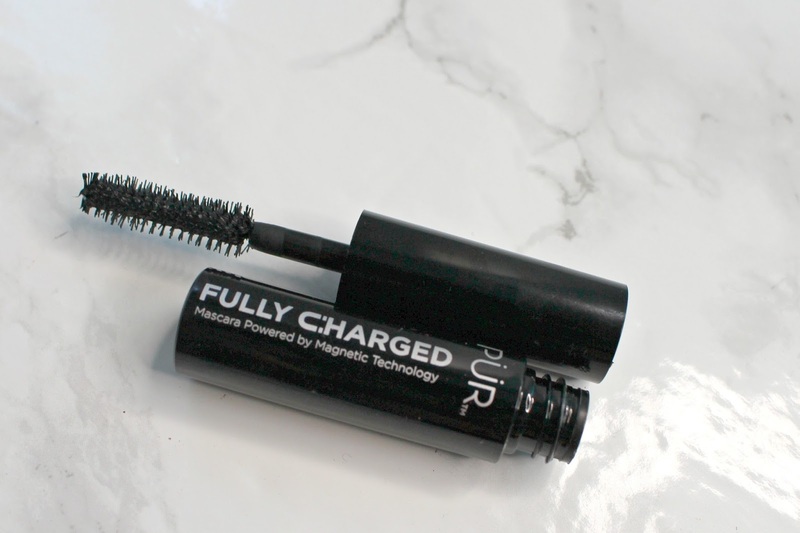 You also get a mini of the Pur Fully Charged Mascara. I really enjoy this a lot. Gives tons of volume and length without all the clumps. The eyeshadows are what excite me the most. 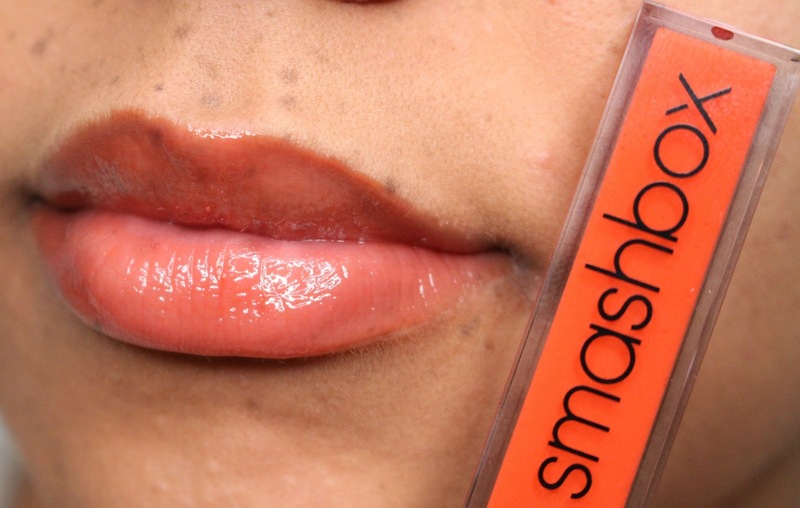 The texture and pigmentation are fantastic, but it is the colour selection that makes me swoon! It is different than your typical selection of neutrals, but it is still wearable with the ability to do something very mild and neutral or you can really amp it up. Megapixel and Paparazzi are my favourite, I have really been getting into olive greens lately, so glad it's been included in this palette. 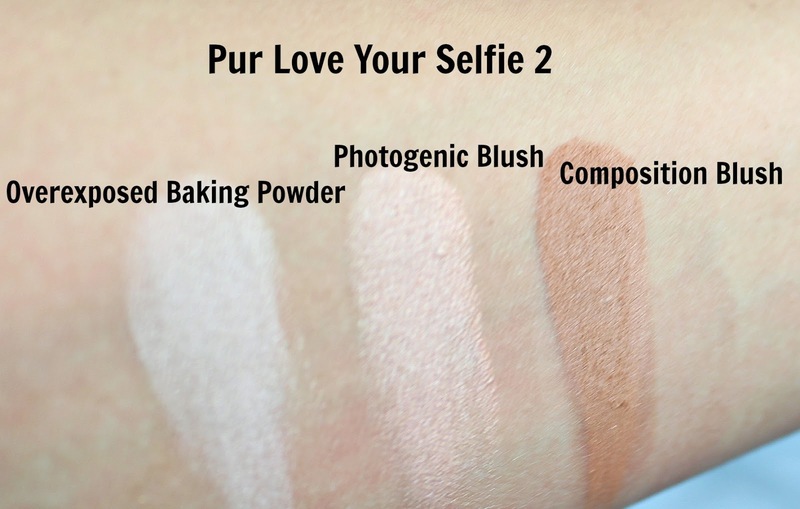 Also included in the palette are 3 face powders. I am so incredibly happy that there isn't a pale pink blush in here. So many face palettes are ruined for me with that option, it just does nothing on my NC42/43 skin. 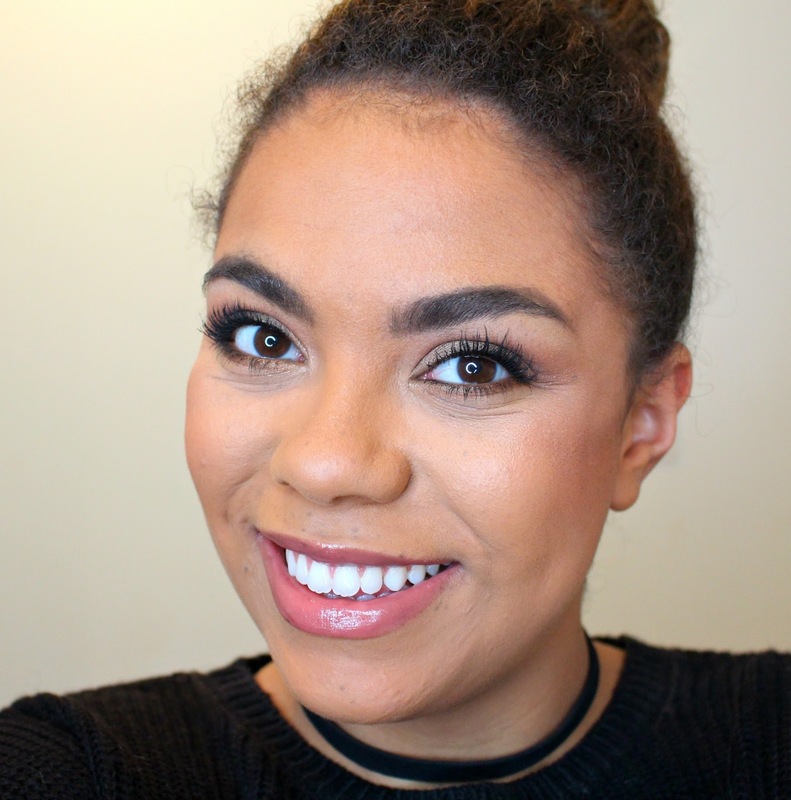 Overexposed baking powder is a great option to set the undereye. I haven't tried baking with it, but it is a very smooth powder. Could be great to set your eye primer too if you have very oily lids like myself. 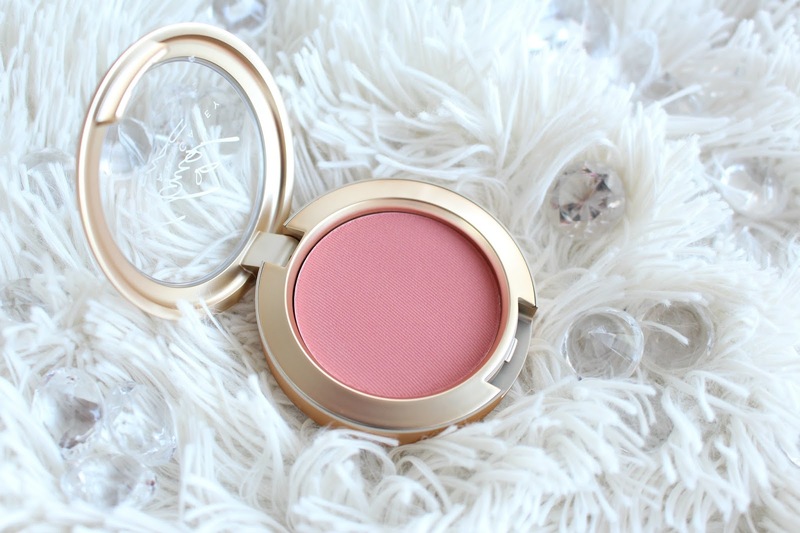 Photogenic Blush, which is actually described as a "Rose Gold Illuminator". This is a really nice highlight that I think will work for a lot of skintones. It isn't a 'highlight that is brighter than your future', but it has great impact and can be built up if you want more glow. 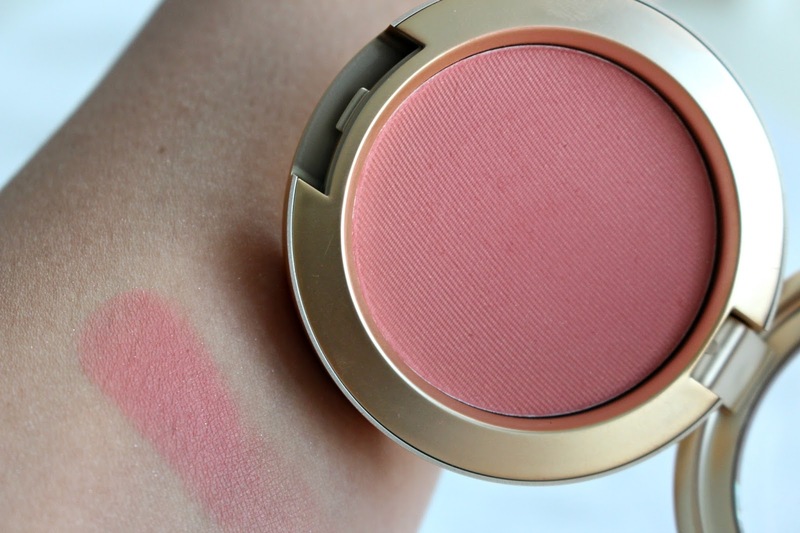 Lastly is Composition Blush which is described as a neutral bronzer. I personally think it leans more warm, but all I am happy about is that it works on my skin tone. 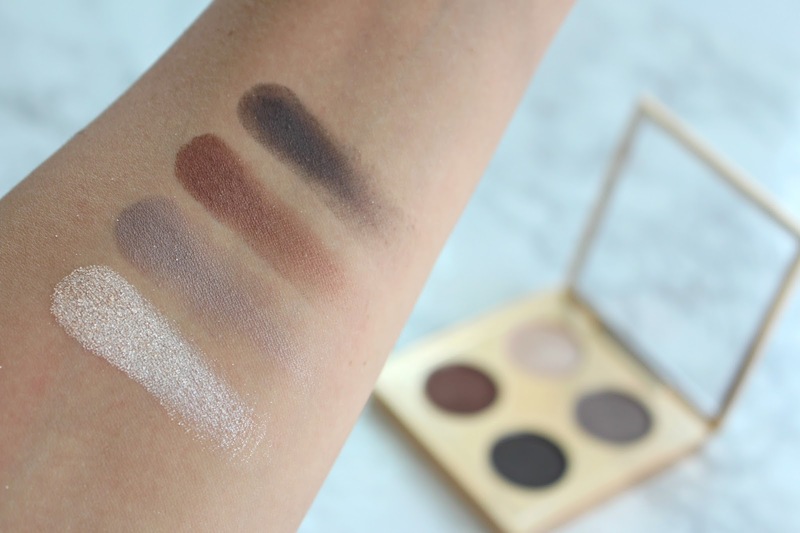 Don't forget, you can use this on your eyes as a transition shade too! 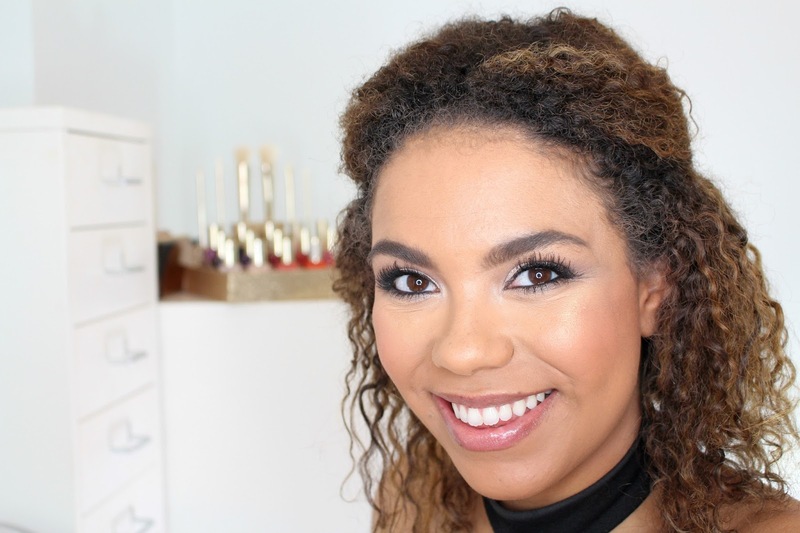 The look I created makes use of many of the shadows, with the bronzer in the crease, along with all 3 face powders and the lip gloss. 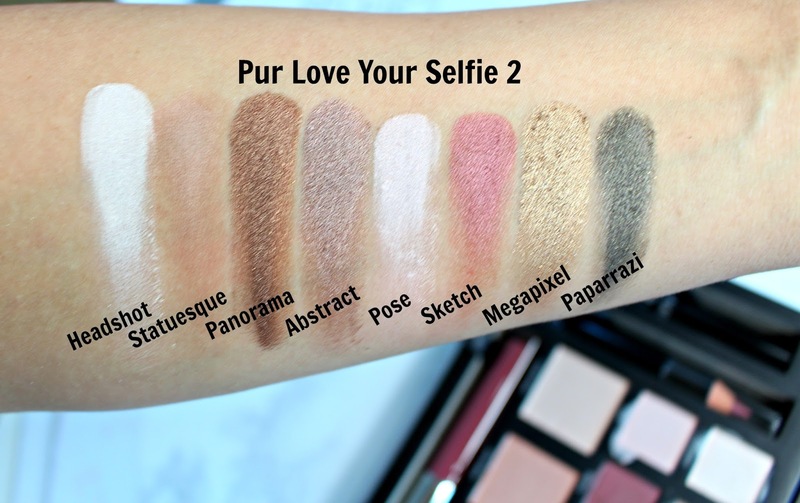 Overall, I think this palette is so functional and versatile without being bland! I cannot wait to play with this some more. I think this would be a great option for a gift too, or a gift to yourself ;) .